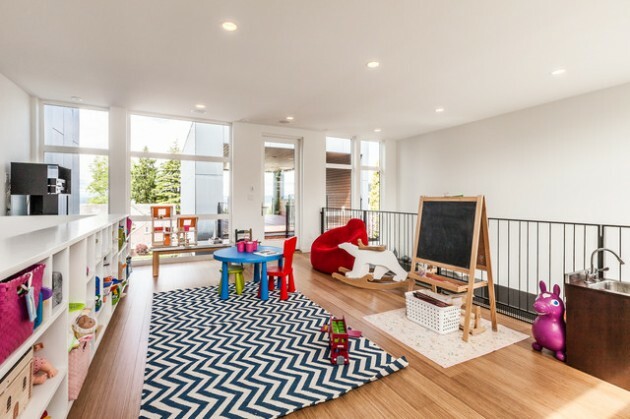 Generally, the most people have unused basements. Or some of them are not used properly. 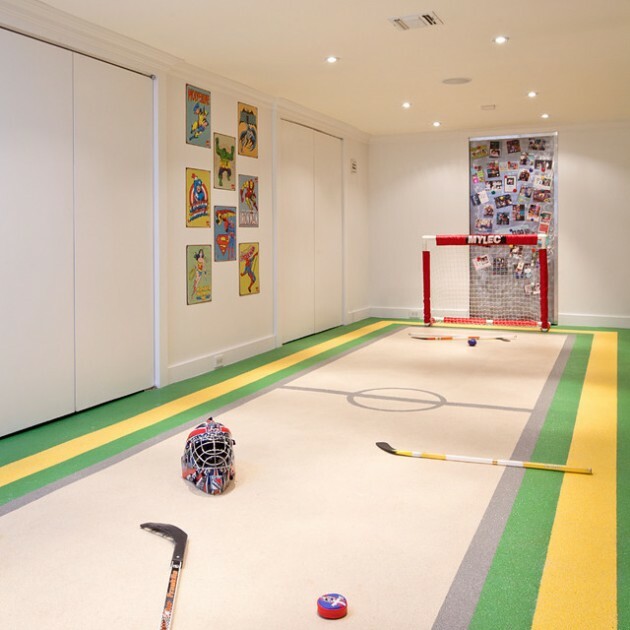 If you have basement, and it is still not used properly, we have an amazing idea for you. 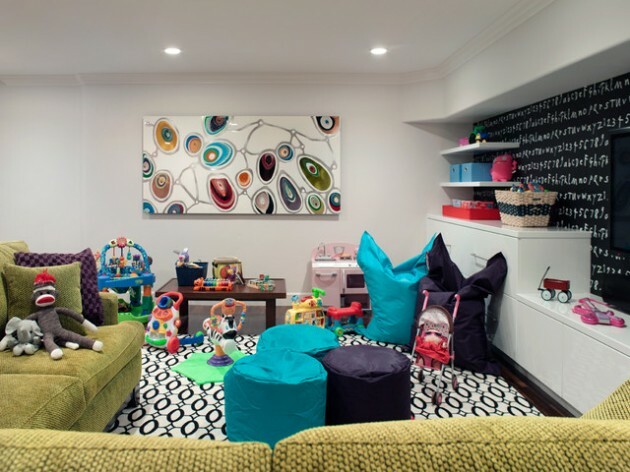 You can remodel your basement, and turn it itno beautiful and joyful plauroom for your kids. 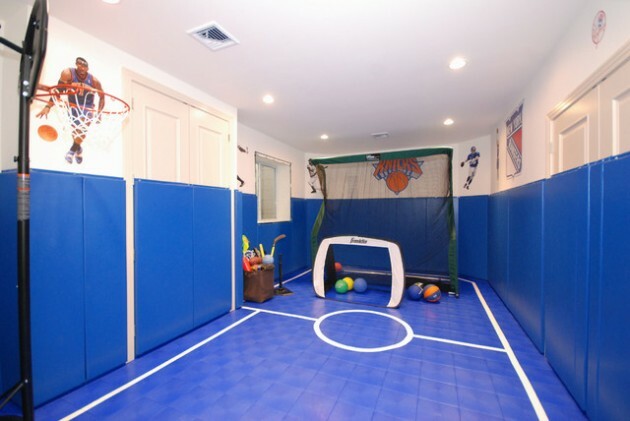 That way, your basement always will be clean and organized. 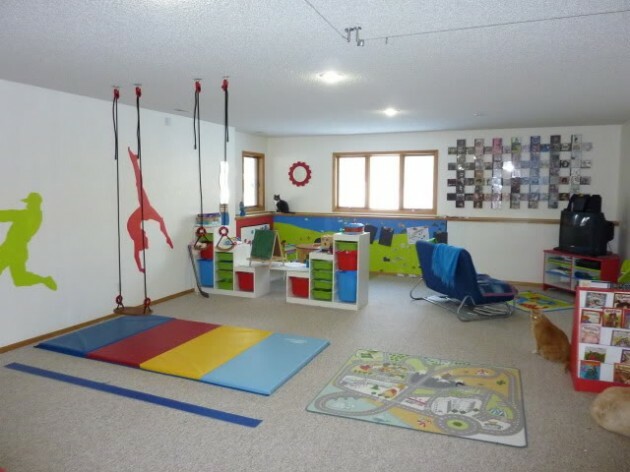 There are so many ideas for the playroom of your kids. 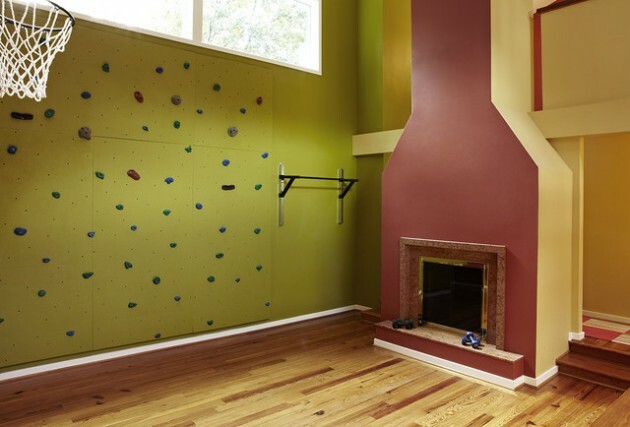 The most important thing is to paint the walls with some vibrant colors. 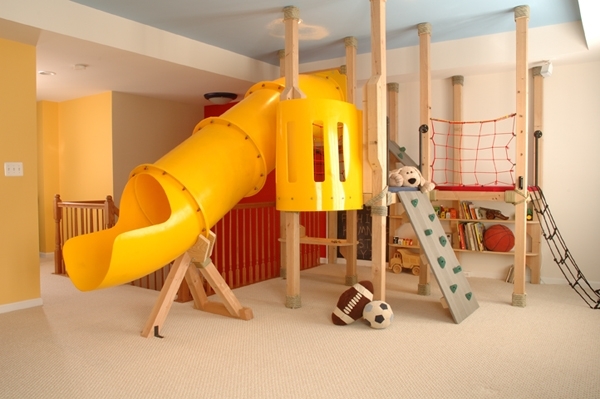 This will add joyful and playful atmosphere to your basement. 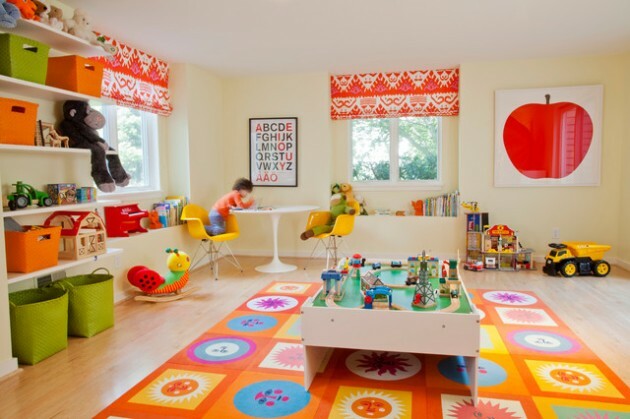 After that, you need to think which kinds of games and toys you can afford, and buy for your kids. Another important thing here is the proper lighting. 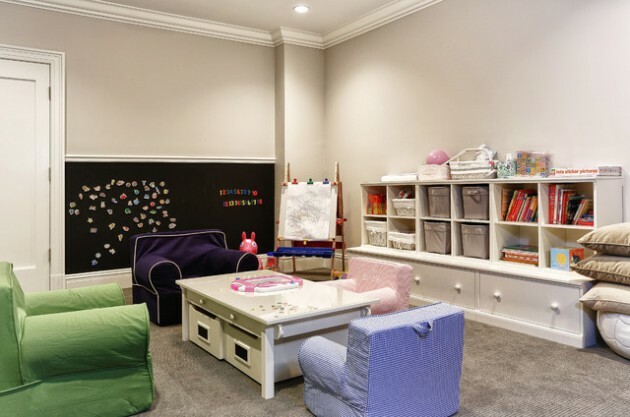 Take care to make this room good and properly lit. 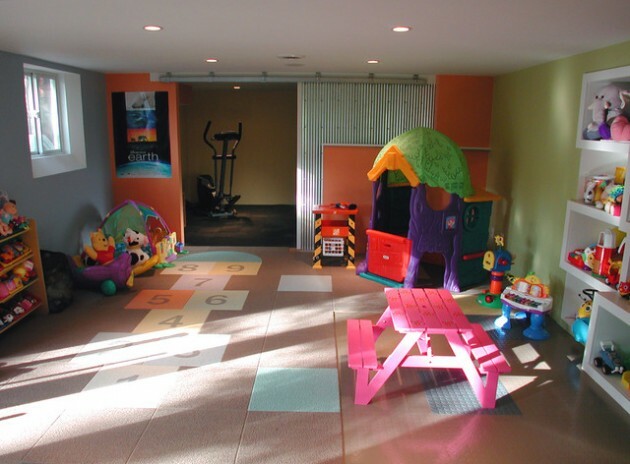 So, if you are planning remodel of your basement, take a look at our collection and find idea to make perfect playroom for your kids.